Choose U-real eco solvent ink, choose future! At UVINK Inks, we carry a large variety of eco solvent inks for various printer brands and manufacturers, including Epson, Mutoh, Mimaki and Roland. All of our products are especially designed to provide a close match in color and image quality to the original ink while providing cost savings to the consumer. What is U-real eco solvent ink? To answer this question, we need to understand what is eco solvent ink? Eco Solvent ink is less harsh on print heads, which means they help extend your printer’s lifespan and save you money in the long run..
A UVINK’s U-real eco solvent ink implements more environmentally friendly, more safe, more inexpensive ideas, different from the ordinary eco-solvent ink.. Choose U-real eco solvent ink is to choose the future! 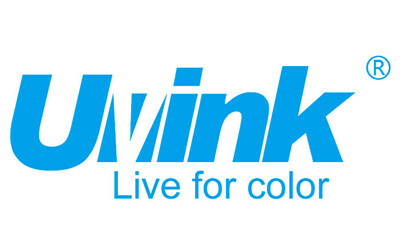 Page Up：UVINK Tech - Lead the trend of environmental friendly ink!